This weekend marks the third annual Jackson Hole Rendezvous Spring Festival. Following a record snow year, the three-day celebration is a chance to ring in the first signs of spring with some of music’s hottest acts against a backdrop that only Jackson Hole can offer. 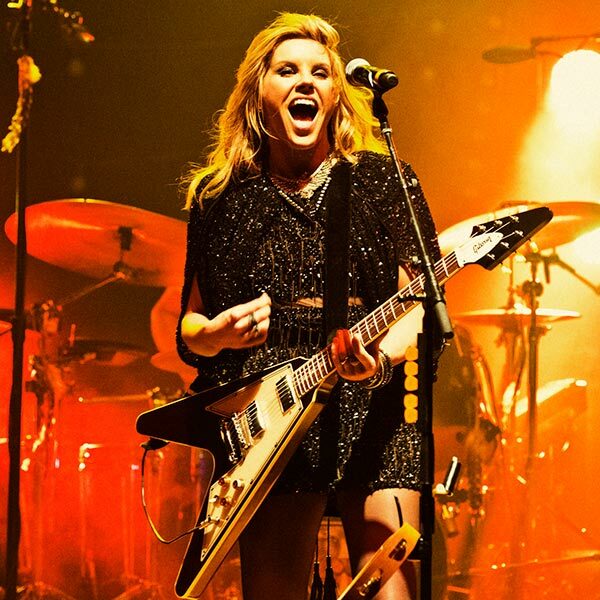 Grammy-nominated singer-songwriter Grace Potter will kick off the weekend on Friday night, March 15, at the Town Square. Potter’s range of talent and onstage presence has earned her a dedicated fanbase, and her tour schedule is nothing short of impressive. A regular of the music festival scene, Potter perfected her sound in front of audience that continues to grow, and she’s collaborated with notable artists from country star Kenny Chesney to the Flaming Lips. 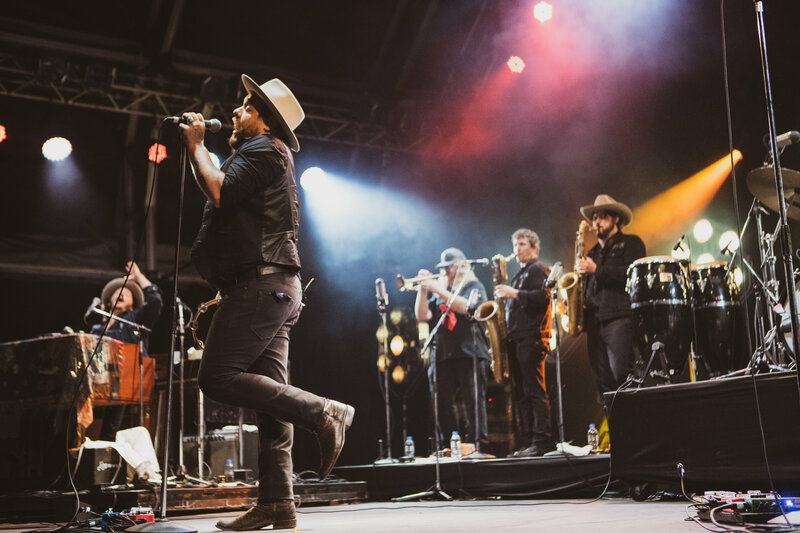 On Saturday, March 16, we invite you to join us at our Teton Village Office to get ready for Rendezvous Spring Festival’s headline act—Nathaniel Rateliff & the Night Sweats. We will be slinging hot drinks and Peresphone pastries from 4:00 pm until the music gets rockin’. Greensky Bluegrass will tip off the night at 5:30 pm, followed by Nathaniel Rateliff & the Night Sweats—a hard-charging jam band with a sound all their own. The group’s performance in Jackson in 2016 packed the Town Square, and this year is expected to be no exception. The local reggae Chanman Roots Band will close out the festivities on Sunday with a show under the Tram. General admission to all events is free and open to the public. VIP tix are available for purchase. You can get more information about the weekend lineup here. The full schedule is listed below. We look forward to seeing you there!